How much do you spend on IT? 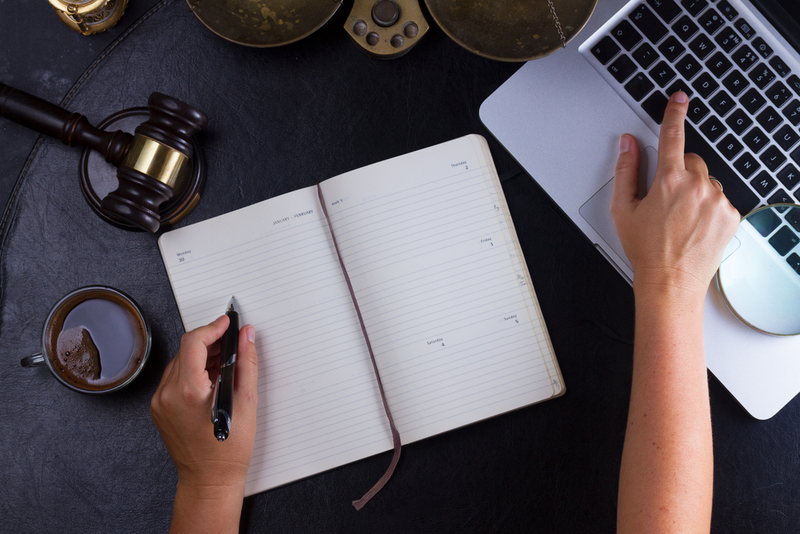 In Part Three of our series on IT oversights made by law firms, we looked at applications that enable your fee earners to work smarter and become much more productive. In Part Four, we will look at how Law Firms can bring these applications on board, looking at why, in many cases, this will not involve an increase in your IT budget. In its Law Firms’ Survey 2018, PWC found the top priority for law practices, when it came to business support, was ‘improving the use of technology’. However, finance is a massive issue and many firms we talk to are trying to decrease their IT budget because they do not see it as a means of increasing earnings. 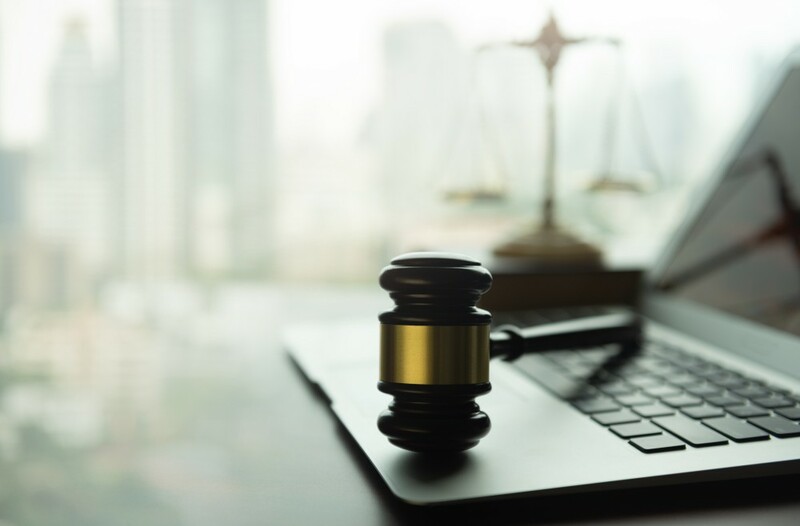 Without effective IT systems, individuals tend to be less productive, which is why larger law firms are increasing their IT spend – they understand the benefits of increasing productivity without the need to increase working hours. Irrespective of size, law firms perform the same function – it doesn’t matter whether you run a 200 or 200,000 person law firm, all your fee earners are doing the same tasks. Is your IT budget effective? In 2018, the average UK IT budget was 5.7% of total firm revenue, up from 5.3% in 2017 and 4.9% in 2009. The increase is due to the greater understanding that investing in IT can help grow the business. However, smaller firms still see IT as a drain on their budget. 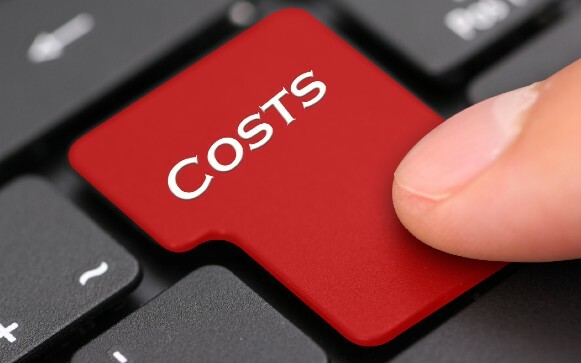 In its report on Capturing Technical Innovation in Legal Services, The Law Society found that a quarter of the smaller law firms were spending at least 90% of their IT budgets purely on maintenance – with 19% spending their entire IT budget on maintaining what they already had. This is indicative of a misunderstanding of the role IT can play. 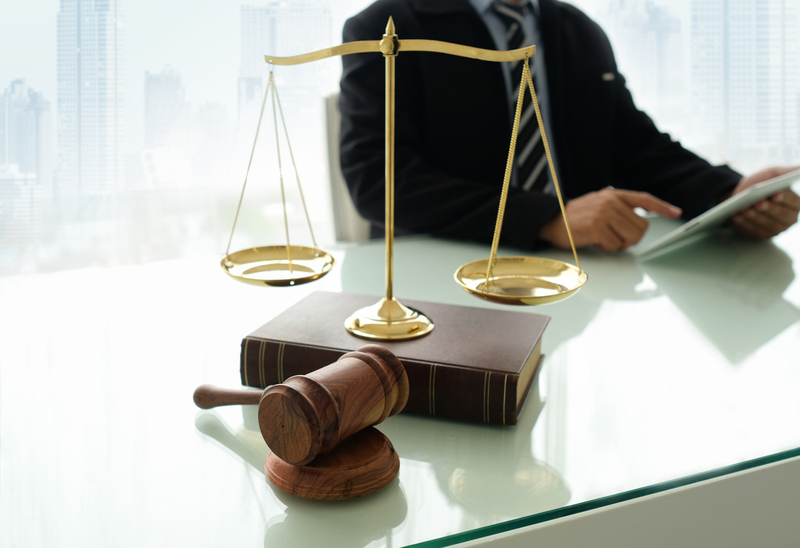 Instead of seeing it as ‘a necessary evil’, law firms need to change their mindset in order to see it as an investment that can help them work smarter and save money in the long run. 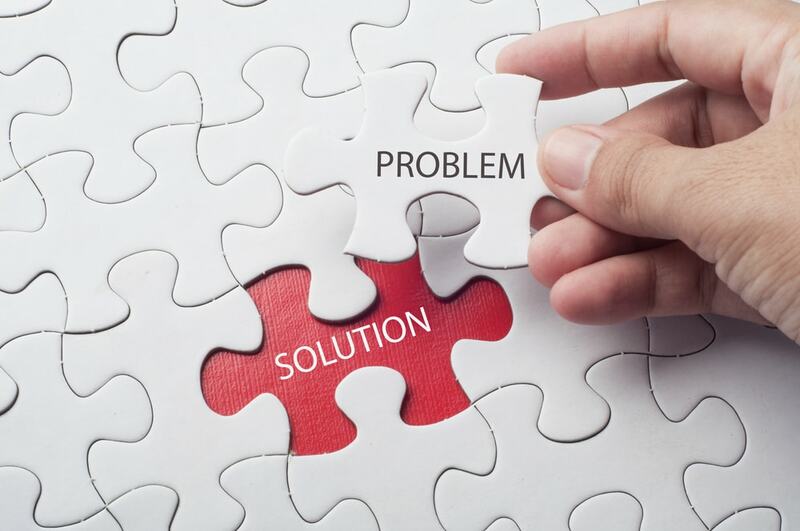 Many of the firms we talk to are making inefficient use of their IT systems, working on a reactive basis with no strategy in place to ensure all applications work harmoniously and in the best interests of the business as a whole. We are often able to restructure these systems to make them more efficient and fit-for-purpose. You can have the same spend, but the benefits of the improvements will help generate more profits. In Part Five of this series, we will look at how lack of investment in disaster recovery is one of the main oversights made by smaller law firms that could end up costing them a huge amount of money.